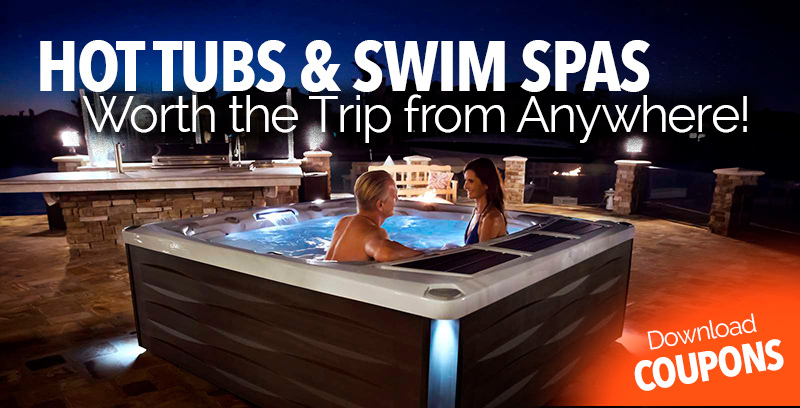 a HOT TUB Anywhere Else? "We've purchased patio furniture from Pelican in the past and when we were searching for another set we could think of nowhere else to go." - Katie S.
"Pelican had a great selection and competitive pricing considering the quality products they represent. Definitely recommended." - Joseph M.
"Great service, overly helpful staff. greeted with warm friendly knowledgeable staff, patio set and grill arrived on time." - Angela R.